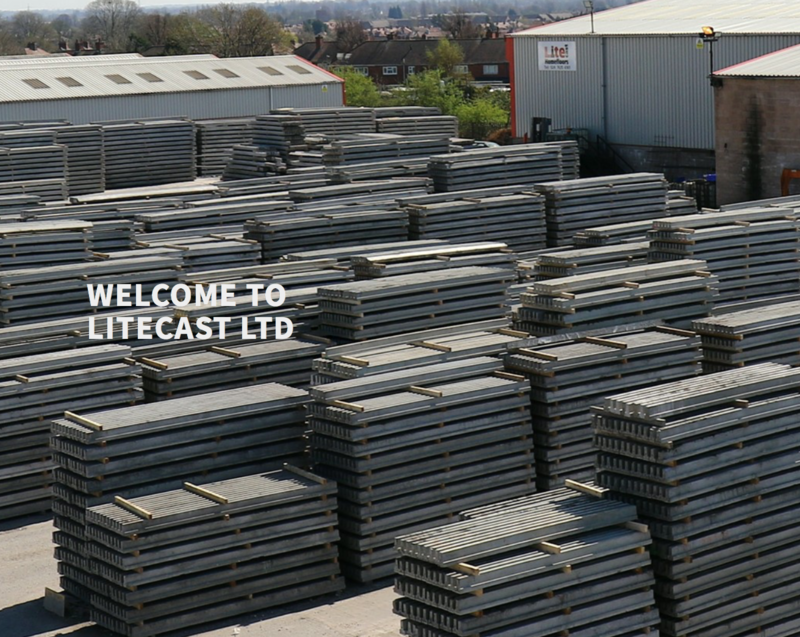 Litecast manufacture beam and block flooring systems and are one of the leading suppliers to the UK residential contruction sector. They are currently based in Nuneaton but have outgrown the site. Everything is Somewhere were commissioned in Autumn 2017 to find a new site and secure planning permission for a new facility. 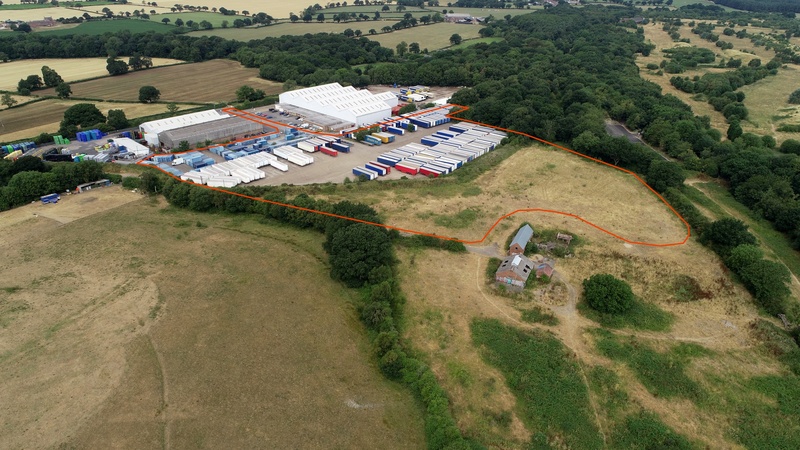 After considering various options it was decided to proceed with a sceheme at the Purley Chase Industrial Estate which Litecast already owned. A video has been produced providing an overview of the project. The planning application was submitted on August 9th with the application site shown edged red on the adjoining aerial image. The application includes the mould shop and batching plant, workshops, stockyards and offices. In addition a landscape screening mound is to be constructed on adjoining land. The scheme also includes a large array of solar panels on the roof which have capacirty to supply 100% of the base load of the site. Rain water harvestuing is also incorporated which will be used in the manufacture of the concrete.